The director targeted by the casino’s co-founder is leaving, as is another. With a refreshed board and new CEO, Wynn Resorts is well placed to move on from recent scandals. 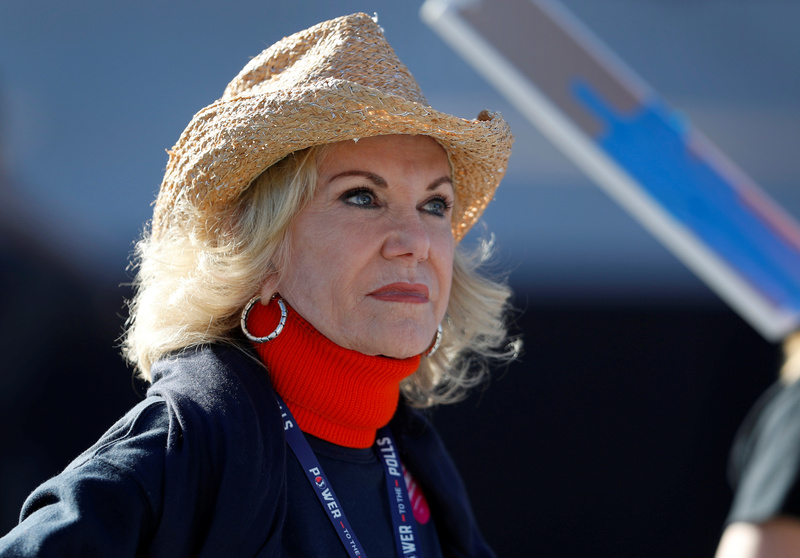 Unless she has suddenly hit on a new grand plan, Elaine Wynn would do well to leave them to it. Wynn Resorts said on May 14 that John Hagenbuch has decided not to stand for re-election to the company’s board at the annual meeting on May 16. Robert Miller is also stepping down as a director. The company will reduce the size of its board to eight members. Earlier this month, co-founder and largest shareholder Elaine Wynn had urged shareholders to withhold their support for Hagenbuch at the annual meeting, which Institutional Shareholder Services and Glass Lewis both supported. The departures mean that five of the casino operator’s directors have left this year. Another, Alvin Shoemaker, is to step down in 2019. Wynn Resorts has added three women to the board, which will have eight members after Shoemaker leaves.